DC Comics and Epix serves up a teaser for the Batman's Butler series – "Pennyworth"
DC Comics’ DC Universe may have been the much-needed spark that put the battery in the back of the comics giant, as they seem to be more proactive in live-action category, at least on the TV front. 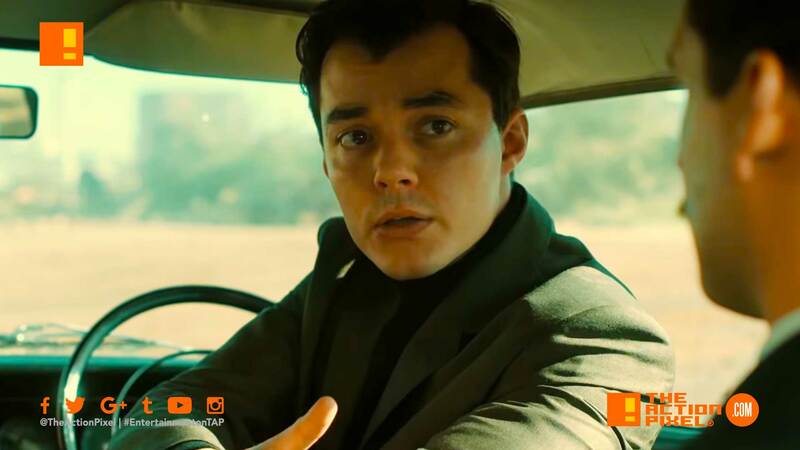 Now, Epix and DC Comics releases a trailer for the forthcoming TV series – Pennyworth. Not the clown, obviously. But before the Clown Prince of Crime, and Bruce Wayne. The series, starring Jack Bannon, is a prequel to Batman which looks to flesh out the early years of Alfred Pennyworth in good ol‘ Britain.